The customer care people really work hard. 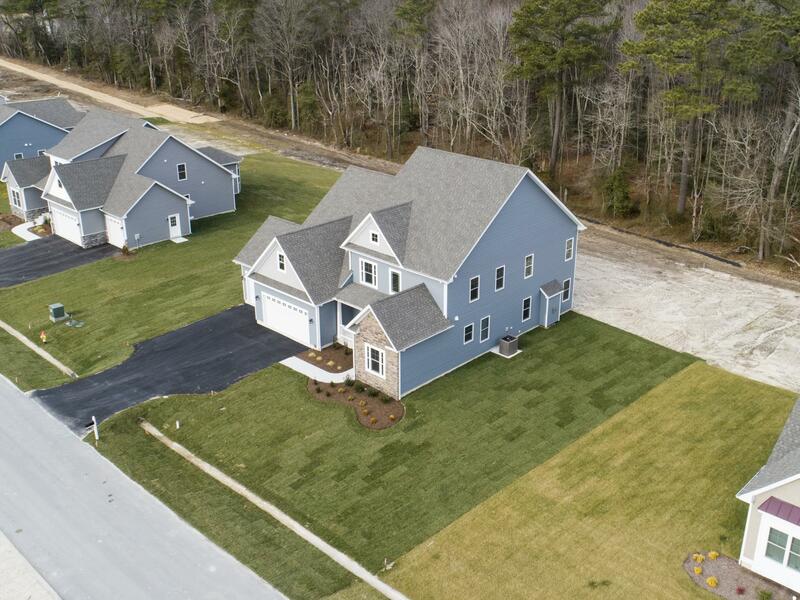 I appreciate the effort that they make to make a difficult process easier on the customer. 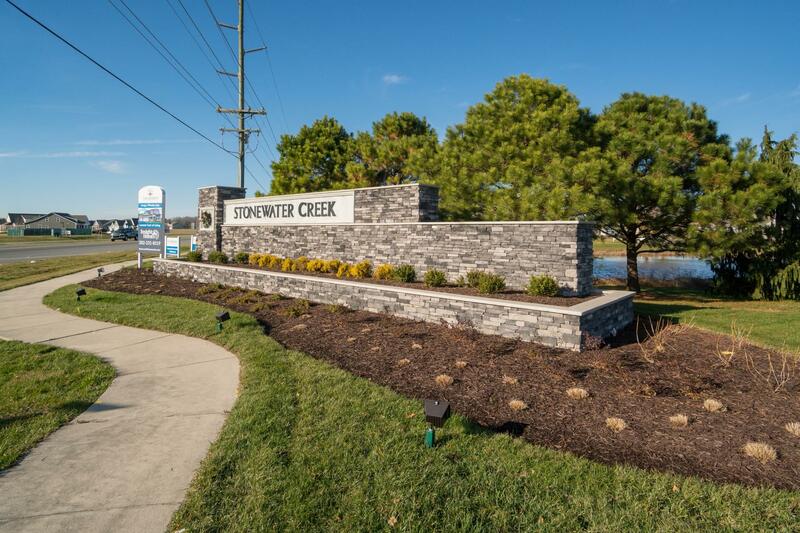 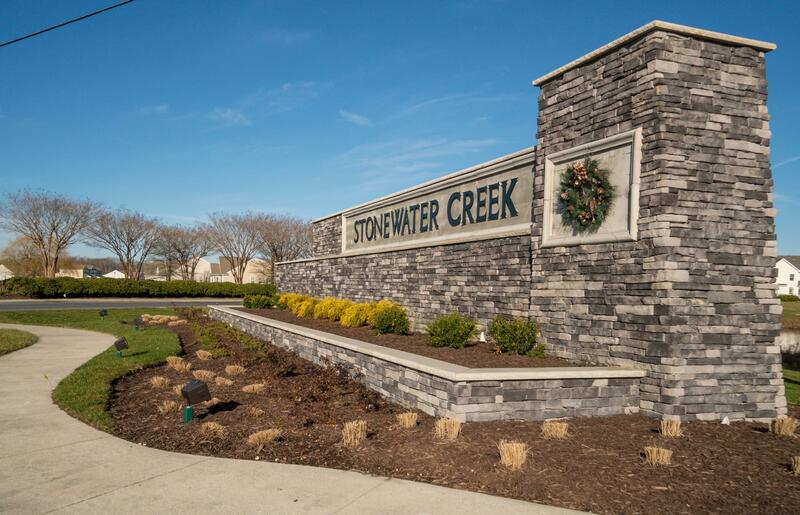 Tucked away in the established Stonewater Creek community, but surrounded by woods is The Reserve at Stonewater. 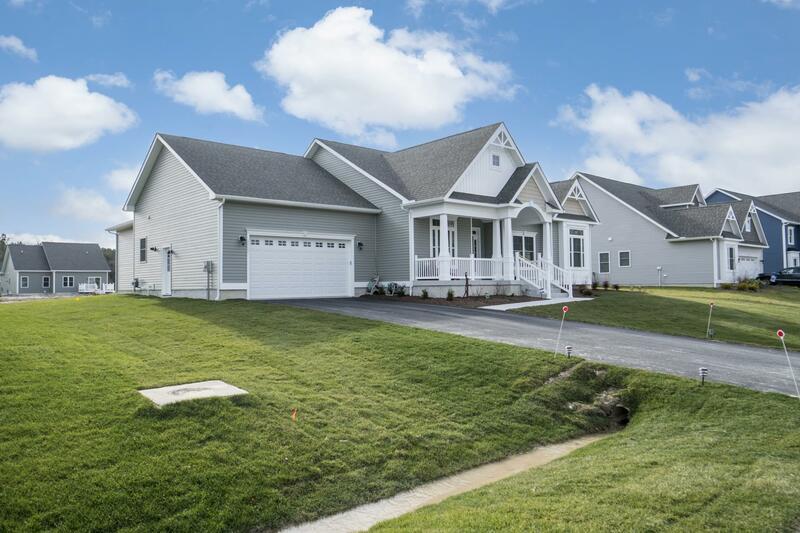 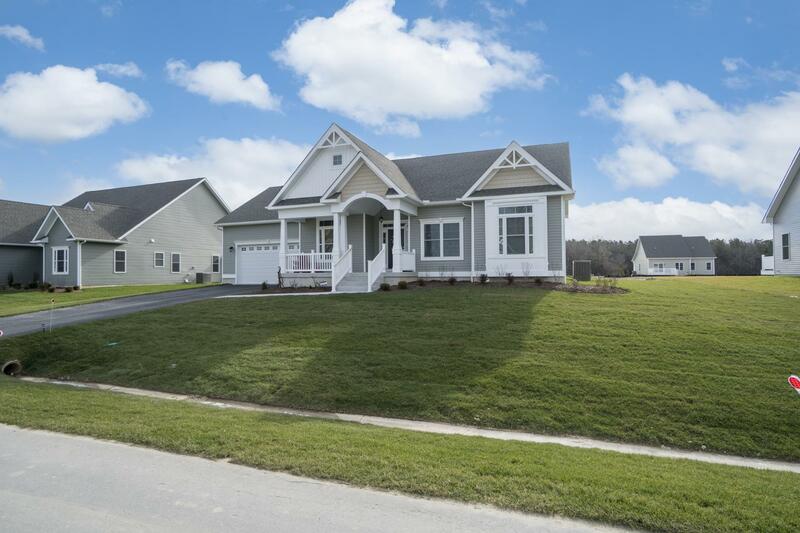 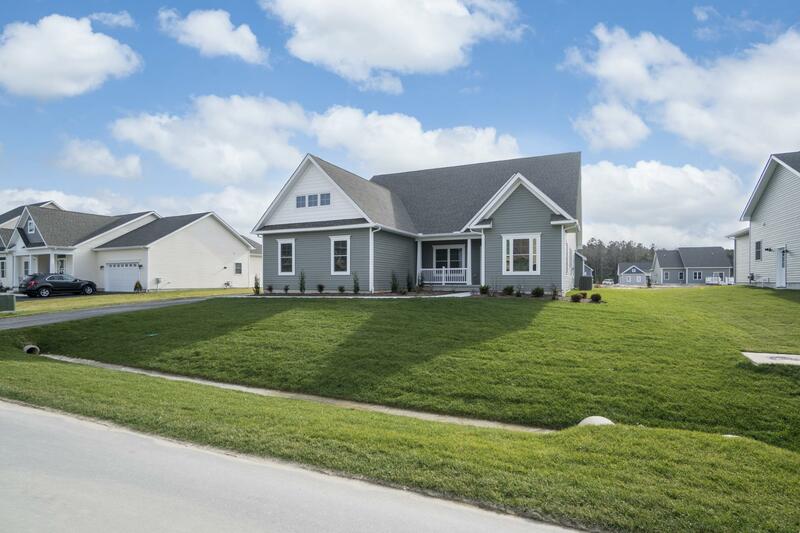 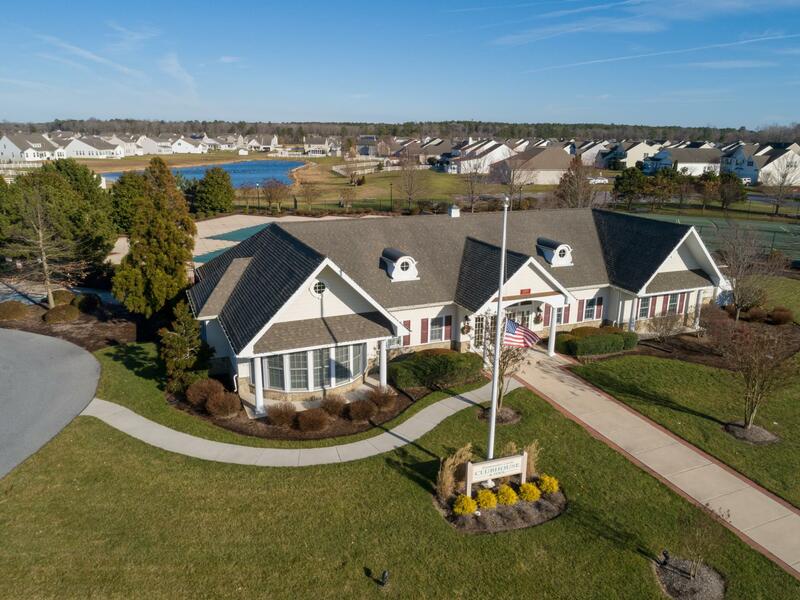 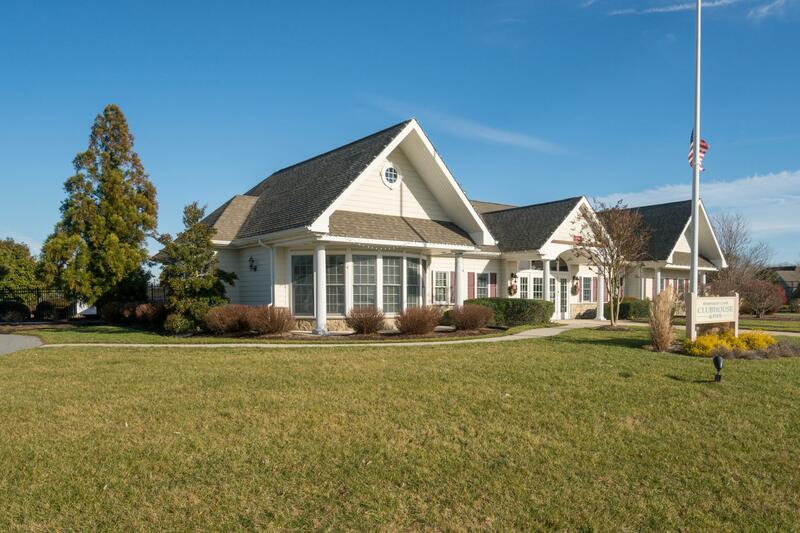 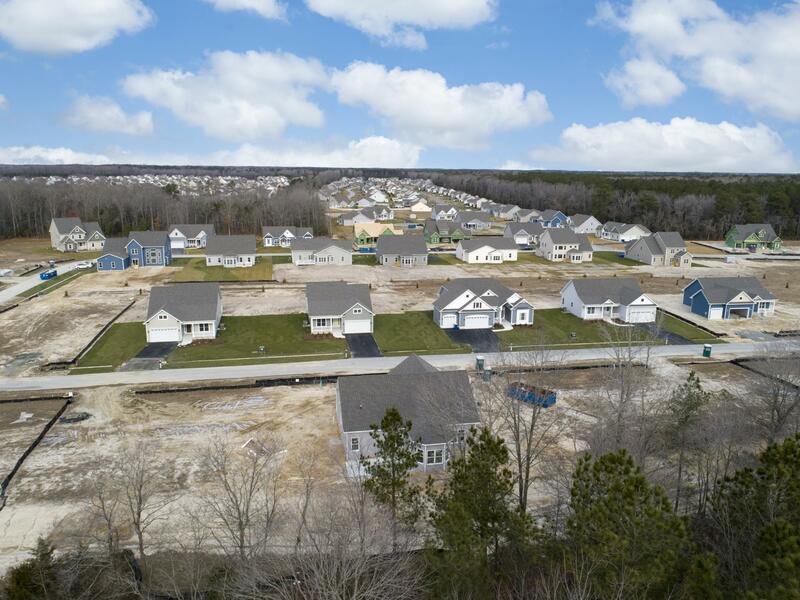 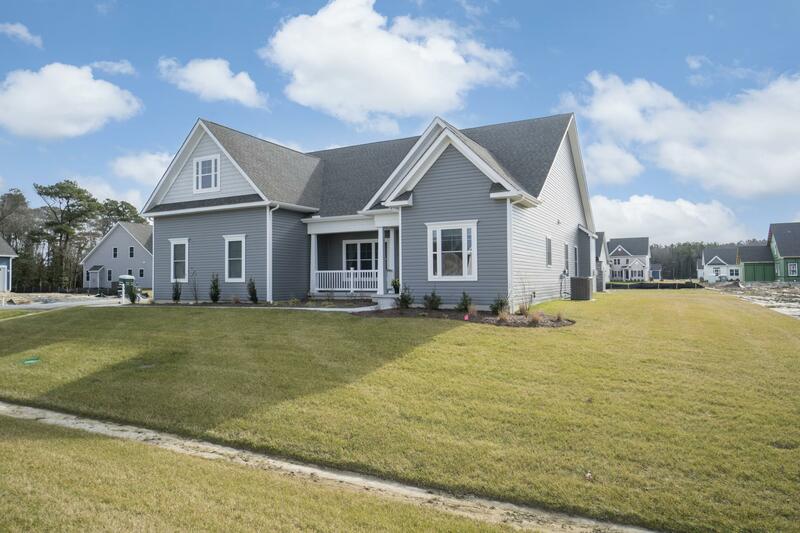 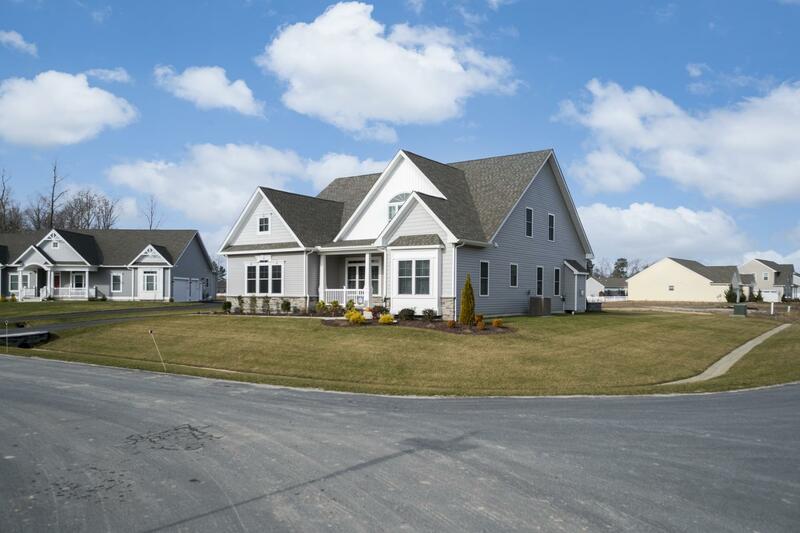 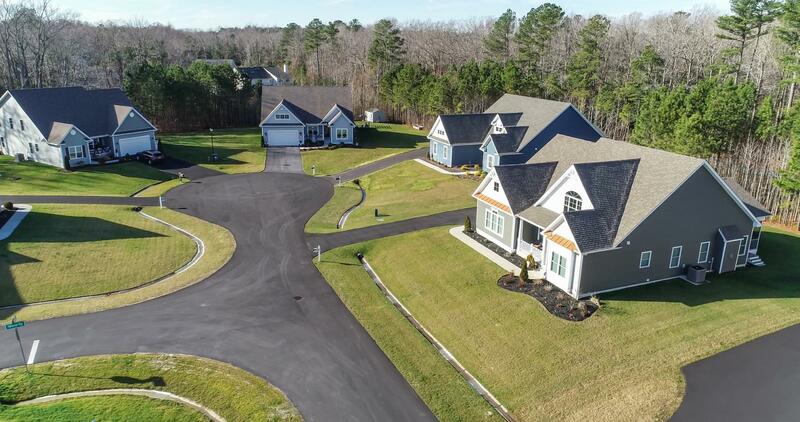 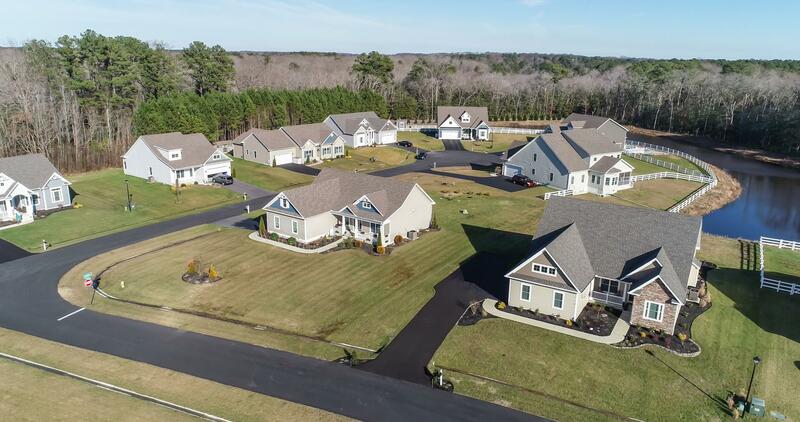 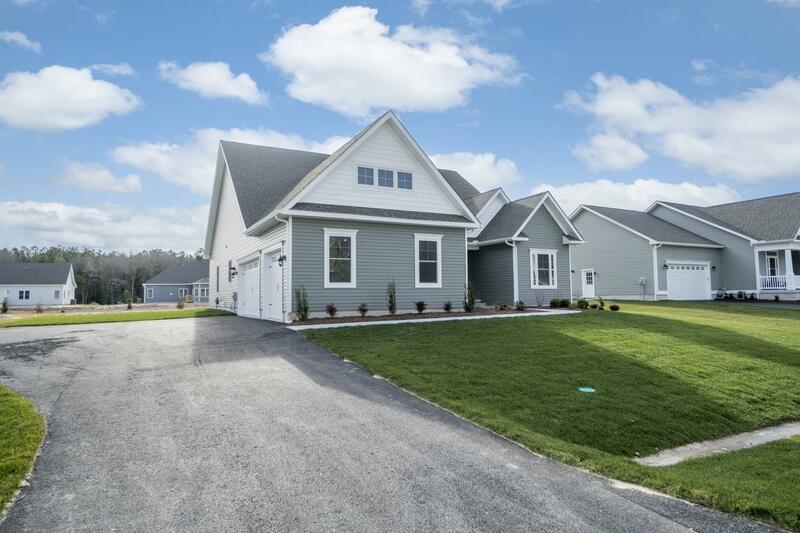 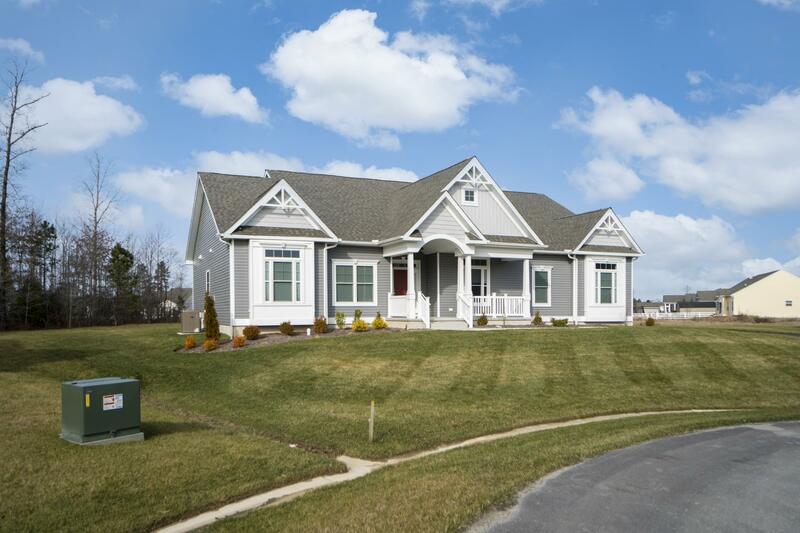 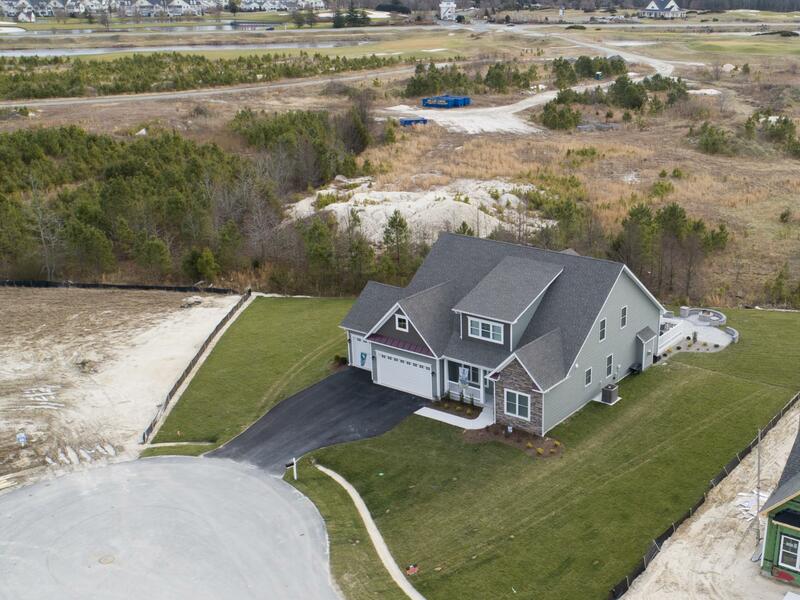 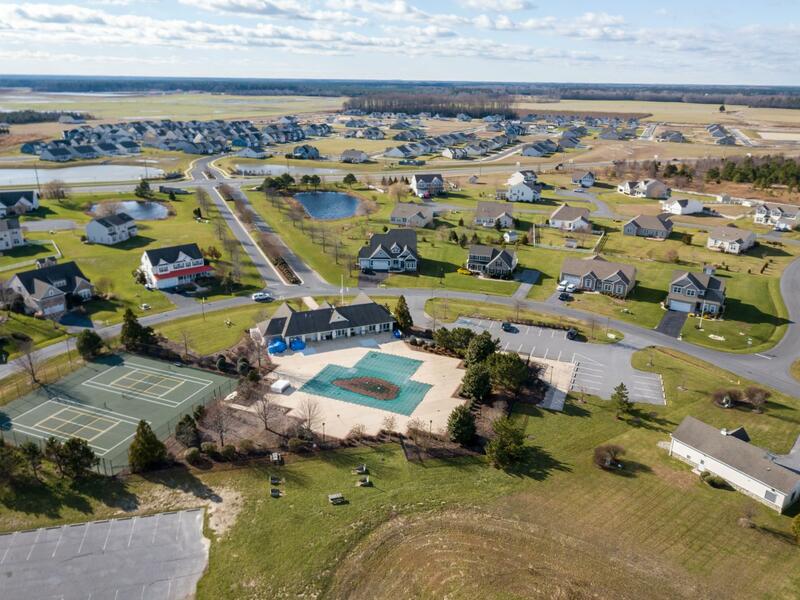 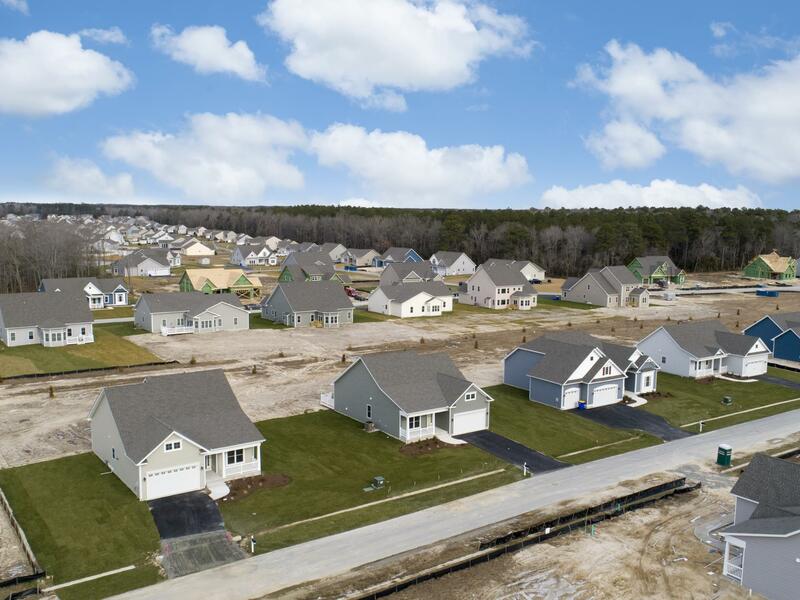 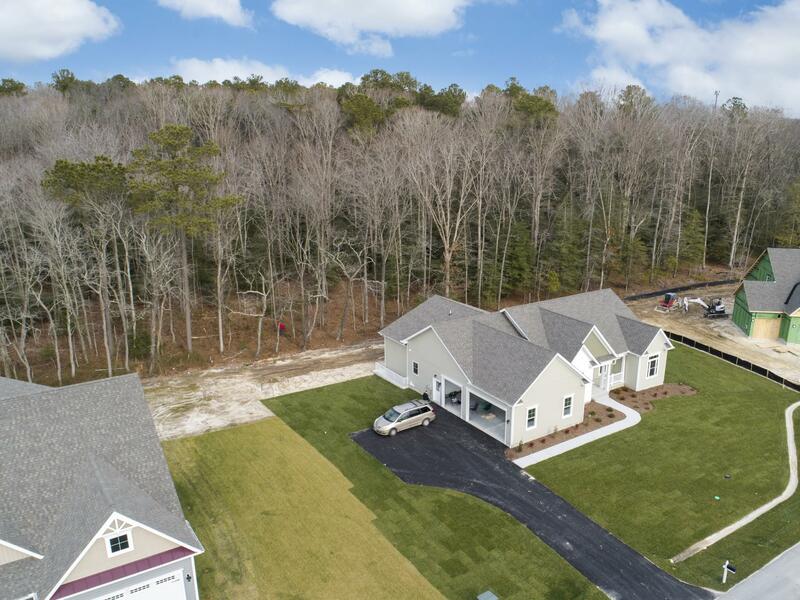 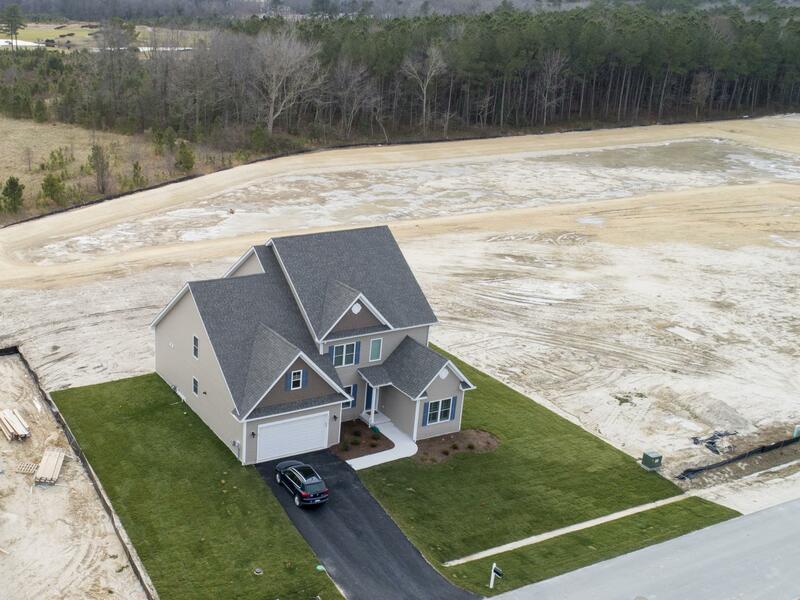 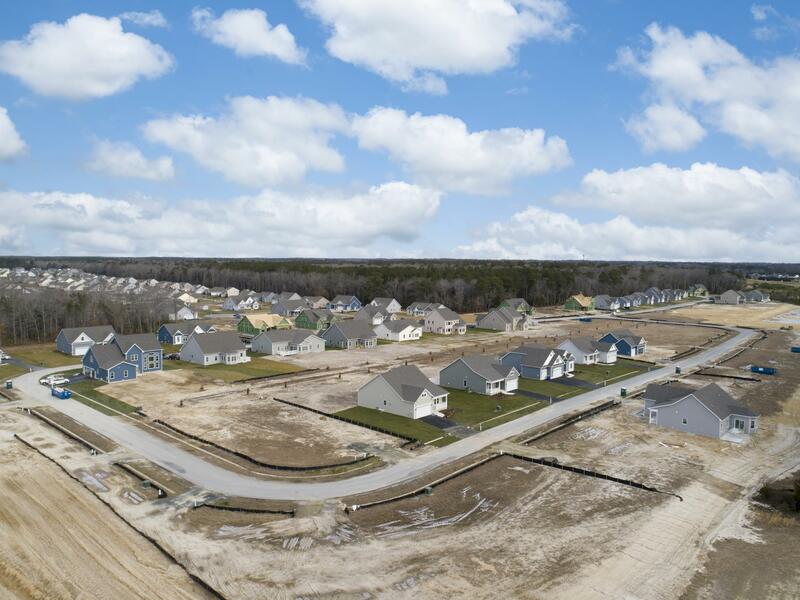 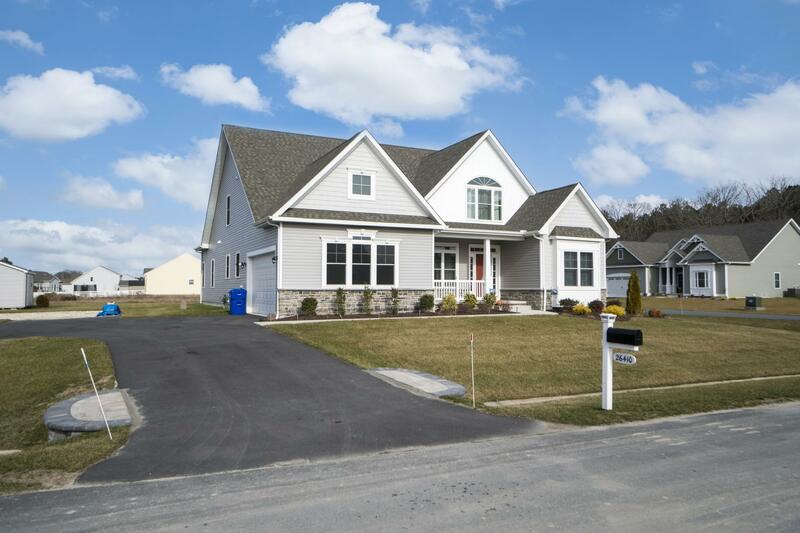 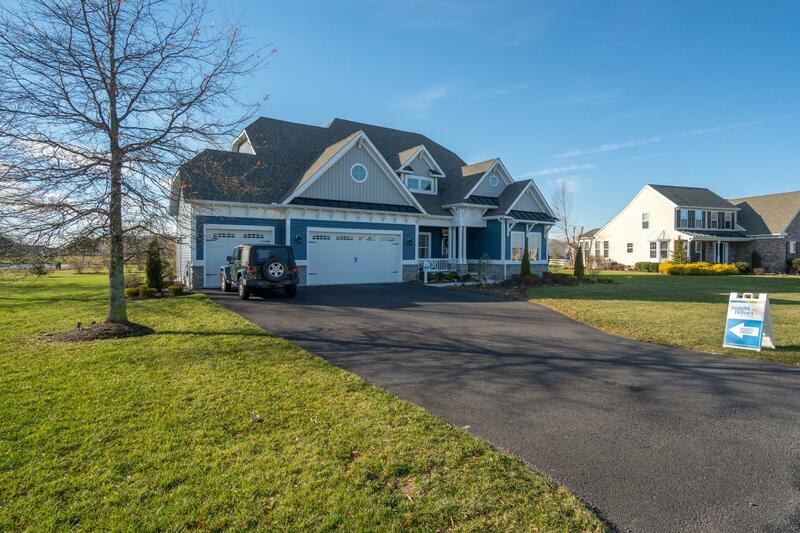 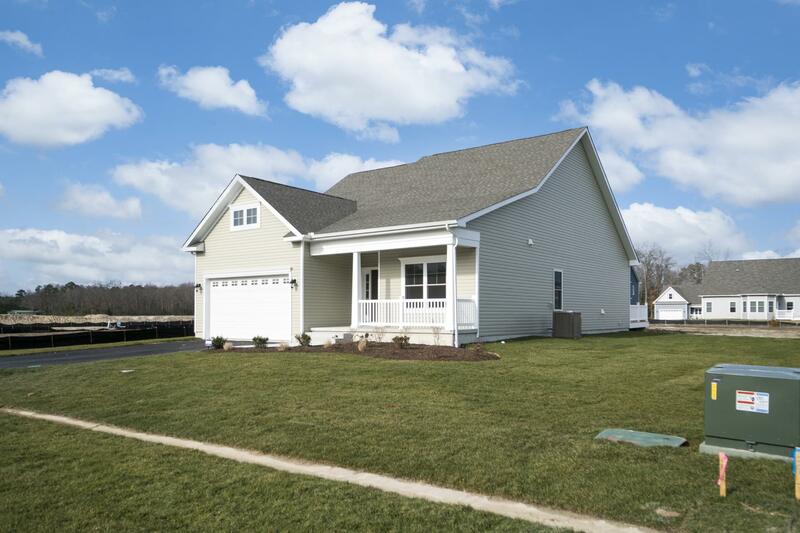 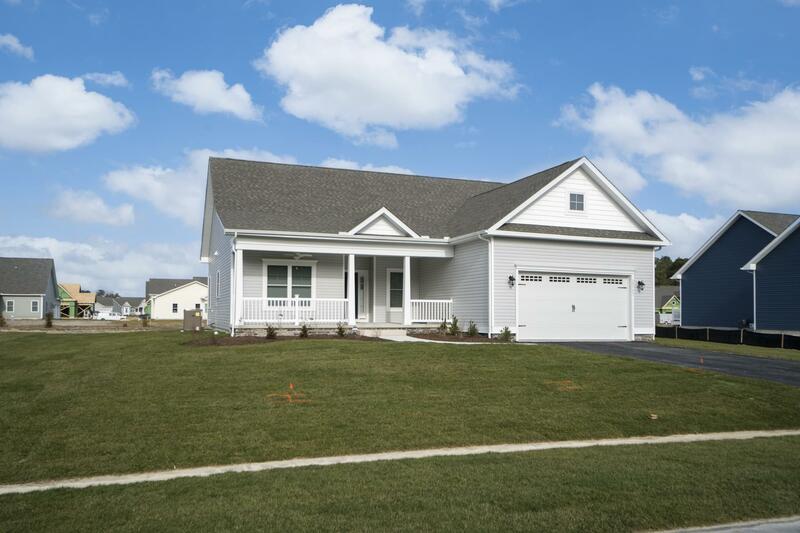 This community benefits from large homesites, an open community clubhouse with swimming pool, tennis courts and activities, plus a convenient location just minutes from Long Neck, Millsboro, Georgetown and the beaches. 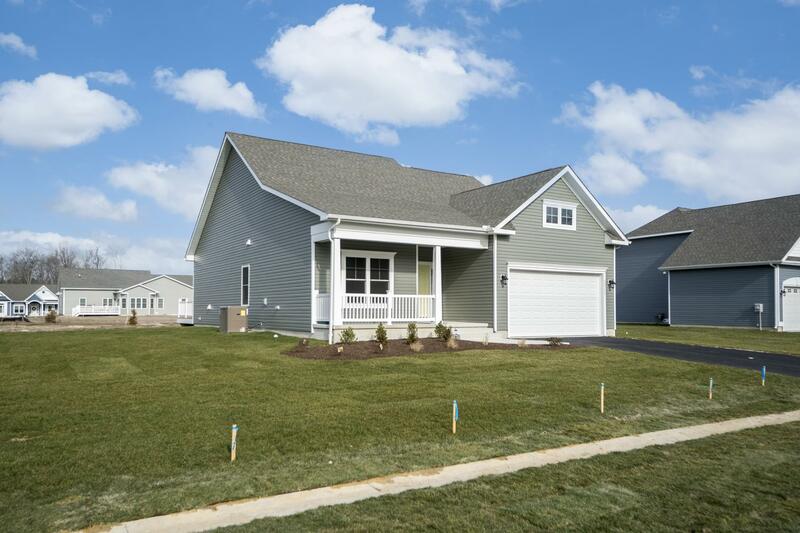 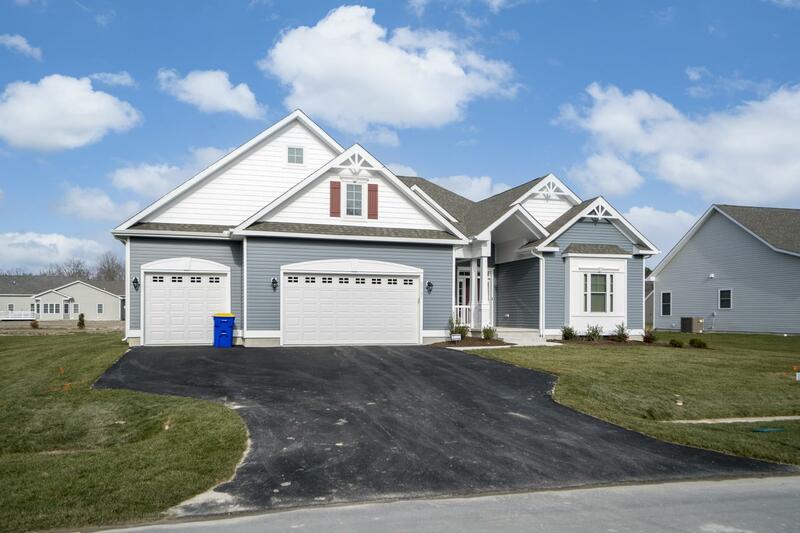 Wider lots can accommodate all of Insight Homes plans, with some even allowing three car and side entry garages. 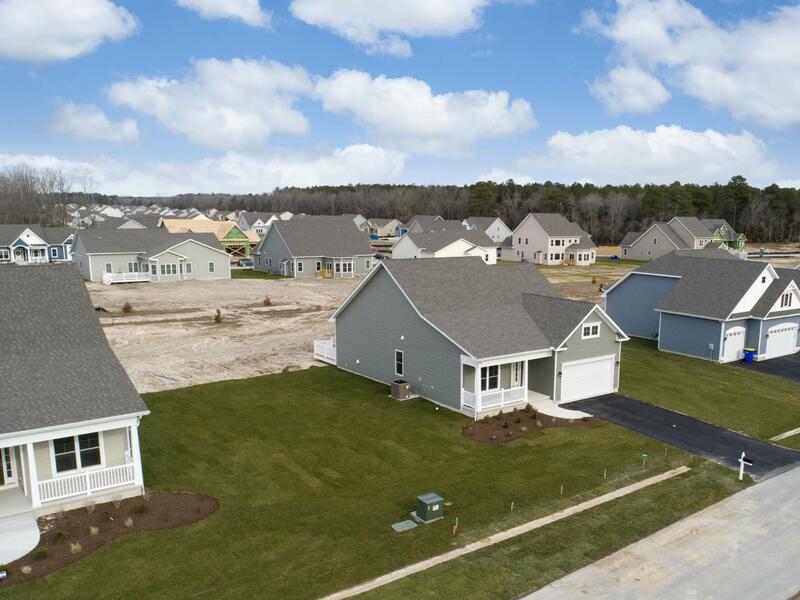 Not your average cookie cutter new development, this community takes full advantage of its setting with wide streets, cul-de-sacs and green space. 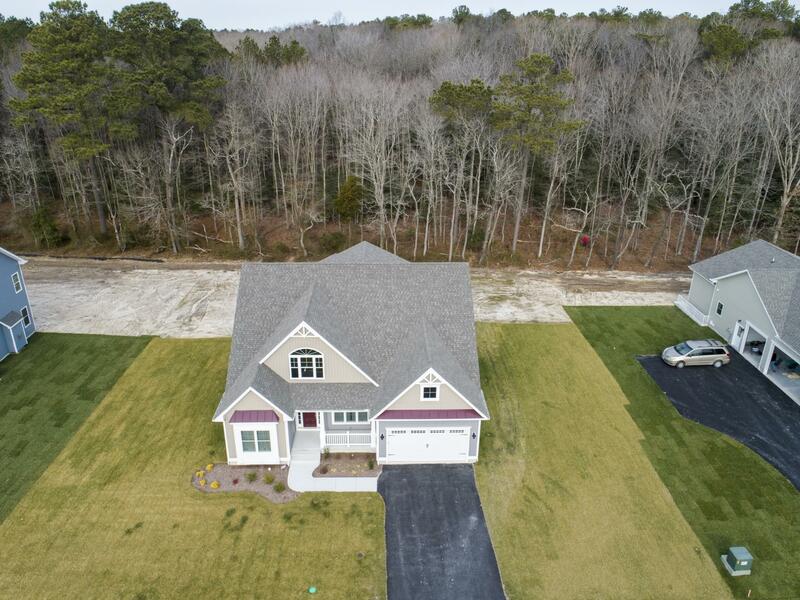 From Route 1 in Rehoboth: Make a left onto Route 24 West. 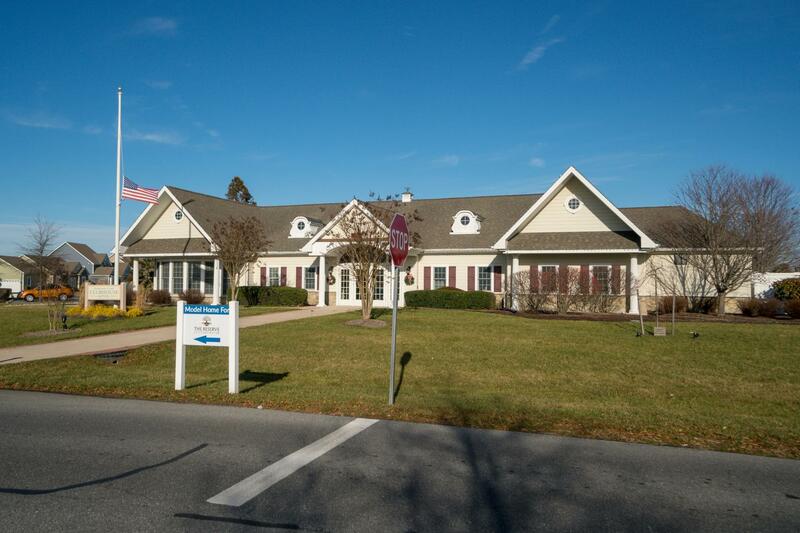 Turn right onto Route 5/Indian Mission Road. 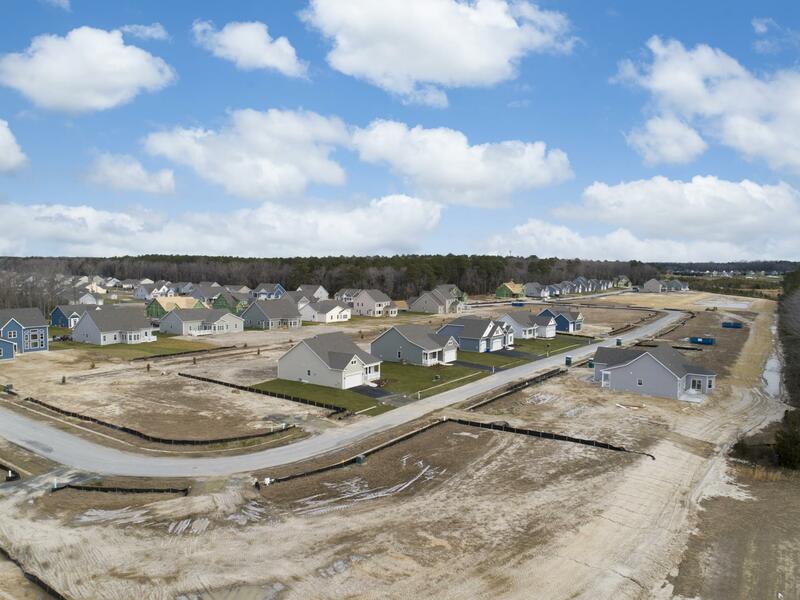 Community is 1.2 miles down on the right. 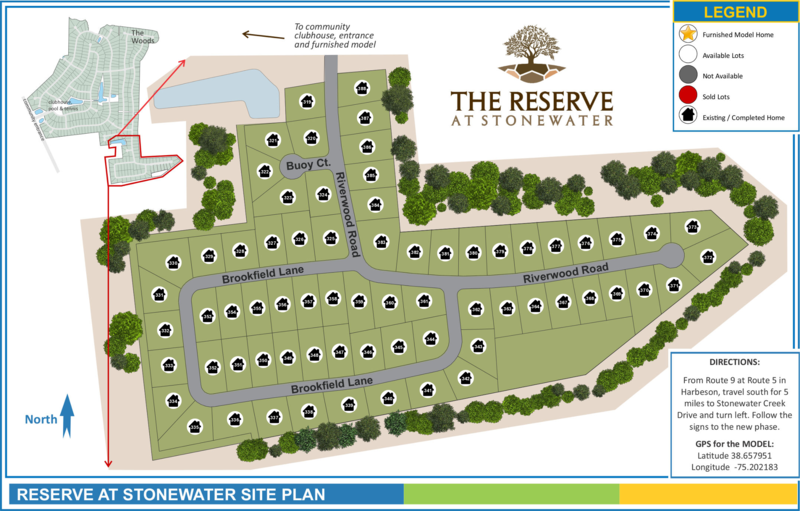 Follow signs within community to the Reserve phase. 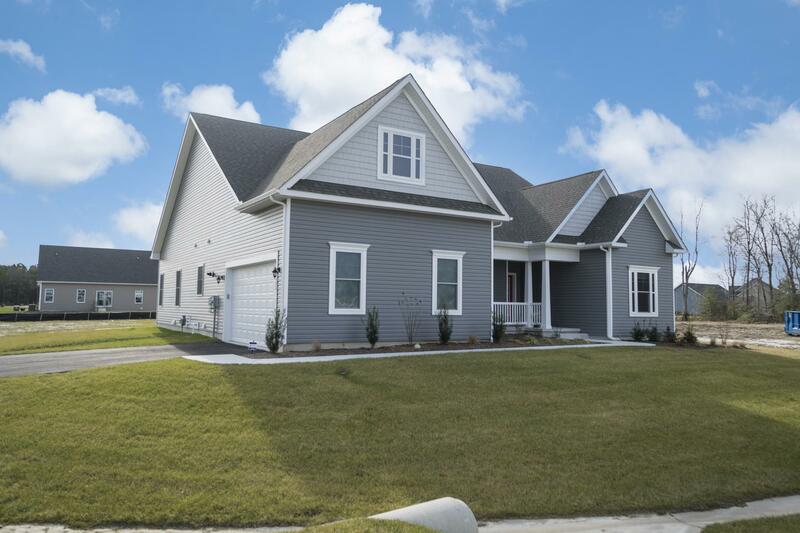 Furnished Whatley model is open 7 days a week from 10am-5pm, or anytime by appointment.